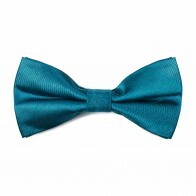 Deep teal plain cravat manufactured by the luxurious formalwear brand ''Abel & Burke''. 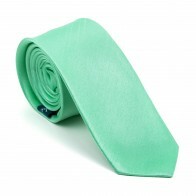 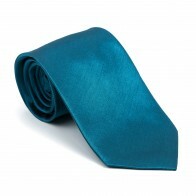 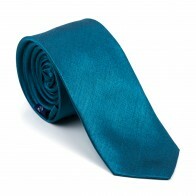 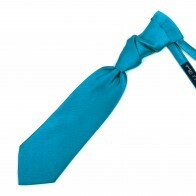 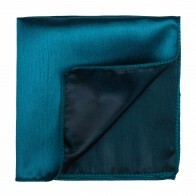 This deep teal cravat measures 9.5cm at its widest point and 41cm from the knot to the tip. 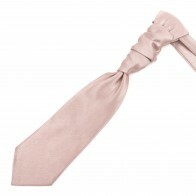  It is pre-tied and attaches using a hook and eye mechanism that is hidden under the collar at the back of the neck. 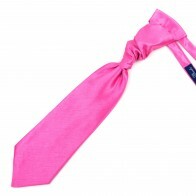 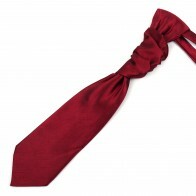 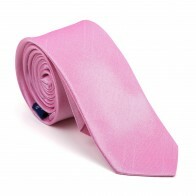 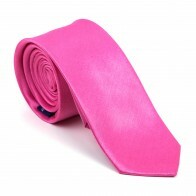 This cravat is fully adjustable upto a neck diameter of 20 inches.